Welcome to the Summeramba Website. Some pages are still under construction, so please be patient ! 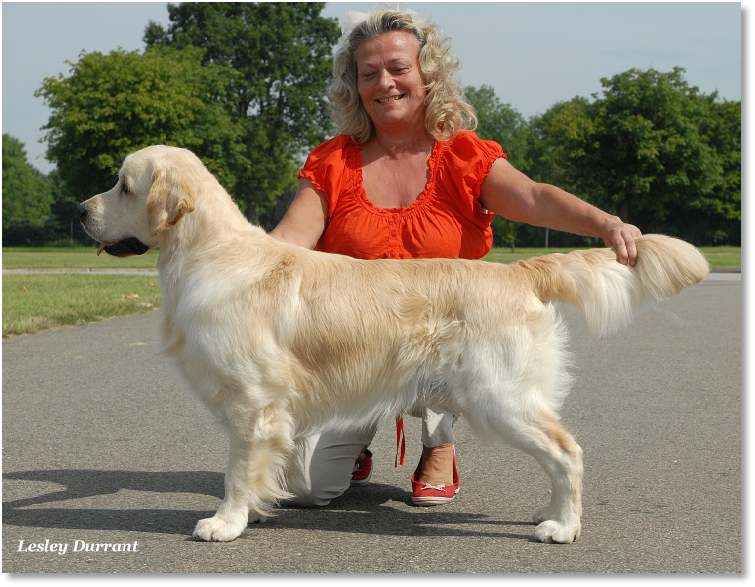 Thank you for visiting the Summeramba website, the affix under which we show and breed Golden Retrievers. We hope you enjoy looking at our Site, & feel free to sign our Guestbook & share your news. 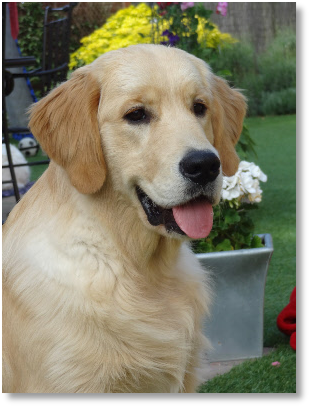 All of our dogs are first and foremost family pets and their welfare and happiness is paramount. Viking @ 16 months old.